Findings from the region's largest independent study of its kind on Arab youth will be unveiled at a media event and live-streamed globally by ASDA'A BCW. ASDA’A BCW will unveil the findings of its 11th annual Arab Youth Survey, the largest independent study of its kind on the region’s largest demographic – its youth – on April 30 in Dubai. With 65 per cent of the Arab population under the age of 30, the survey presents evidence-based insights into the attitudes of Arab youth, providing public- and private-sector organisations with data and analysis to inform their decision-making and policy creation. 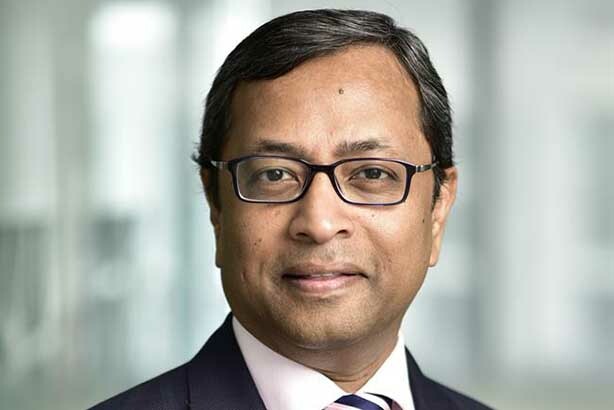 Sunil John, ASDA’A BCW’s president in the Middle East, said: "Over 11 years now, the survey has provided credible pointers to the events shaping the region and highlights how young people here – the world’s youngest demographic – respond to them. The aspirations and attitudes of Arab youth serve as a compelling source of information and insight to help shape policies and drive business strategies."